Full support for HDR and two modes for Xbox One X users have been confirmed. 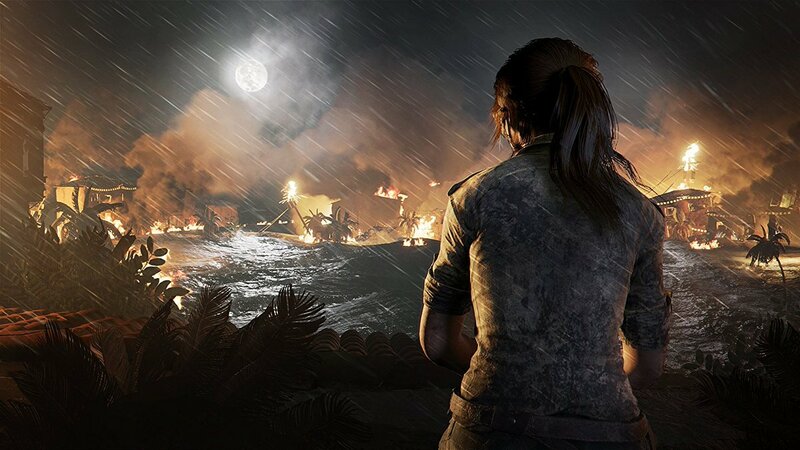 With Eidos Montreal’s Shadow of the Tomb Raider releasing in less than a month, we’ve been waiting for more information on the different modes and improvements that Xbox One X users will receive. Fortunately, Frédéric Robichaud, who is the programming Director at Eidos Montreal, revealed more information on the same recently, while speaking with the official Microsoft website. Full HDR support was expected, but it now seems the entire pipeline has been changed to support the same. “We’ve revamped the entire pipeline to be HDR from the get-go: realistic lights intensity calibration, HDR textures and global illumination energy conservation,” said Robichaund. Furthermore, the Xbox One X version will have two modes available – High Resolution, which runs at 4K with a constant 30 FPS and “CPU boost”, and High Frame-rate, which targets 60 FPS at 1080p resolution. Crystal Dynamics actually alluded to these options in an interview with GamingBolt quite recently, but it’s good to finally get more specific details. Finally, if that weren’t enough, full support for Dolby Atmos is also confirmed. Shadow of the Tomb Raider is out on September 14th for Xbox One, PS4, and PC.